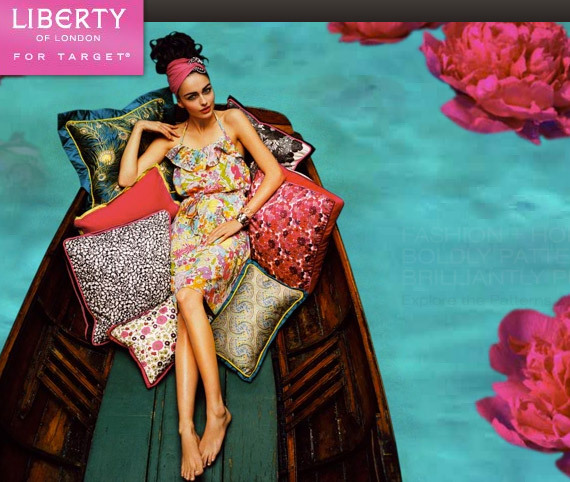 Just a quick reminder that the Liberty of London for Target collection hits Target.com around 3am 4am EST today [03.14.2010], if you want a piece be sure to keep checking the site for the launch. I will also be updating via my Twitter when it launches since I do want to pick up a few pieces. Let me know what you guys end up buying! UPDATE 3:25am est: I guess Target didn’t take into account that today is day light savings time, doesn’t look like they launched the collection yet. I hope by 4am EST the collection will be available, I’ll try to keep awake until then lol.